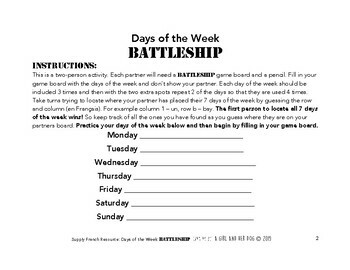 This is a great resource for practicing oral and written French in a core French classroom. 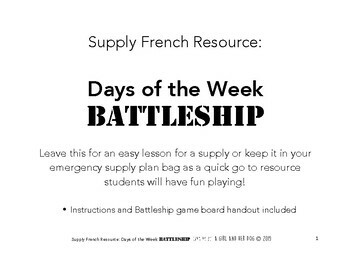 It works well as a supply resource because not much to no French background is required for this activity to run smoothly. 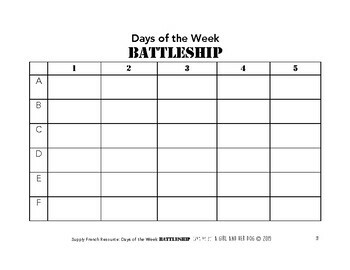 Purchase this resource to leave for your supply or as a resource to add to your emergency supply bag! 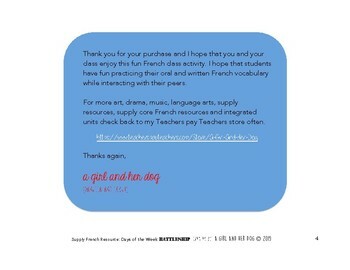 Thanks for checking out my products and I hope you and your students enjoy this fun French activity.